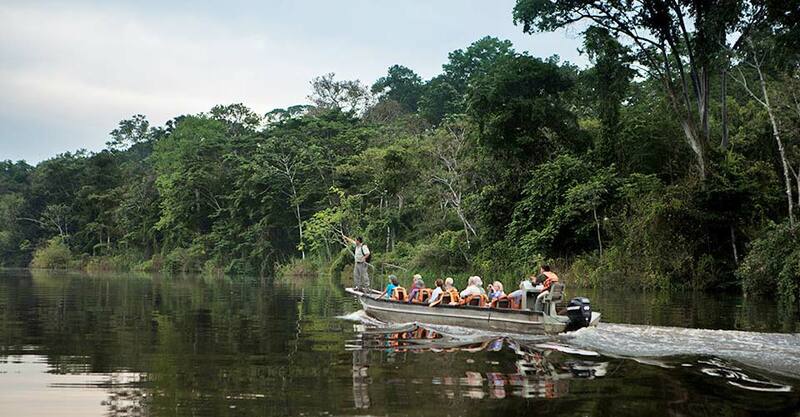 Join us on a virtual voyage down the great Amazon presented by Natural Habitat Expedition Leader Renzo Zeppilli. 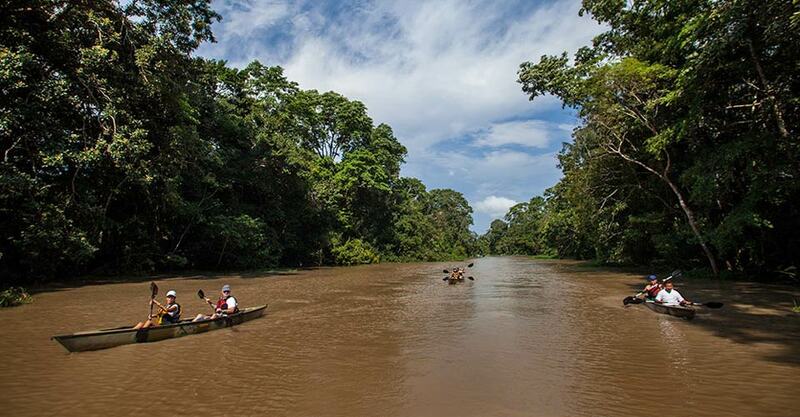 Join us on a virtual voyage down the great Amazon presented by Natural Habitat Expedition Leader Renzo Zeppilli. 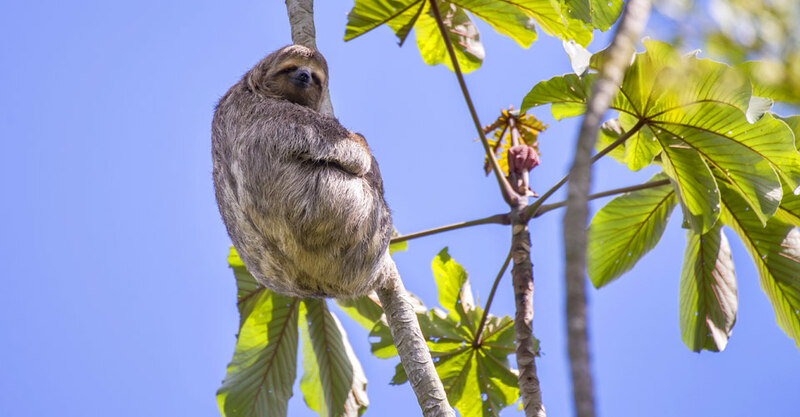 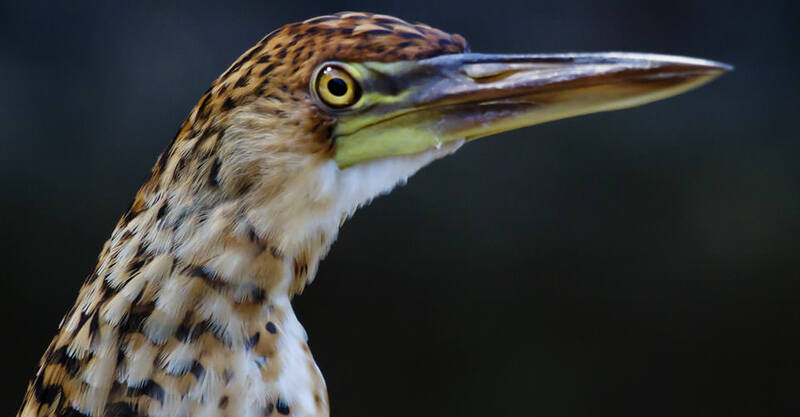 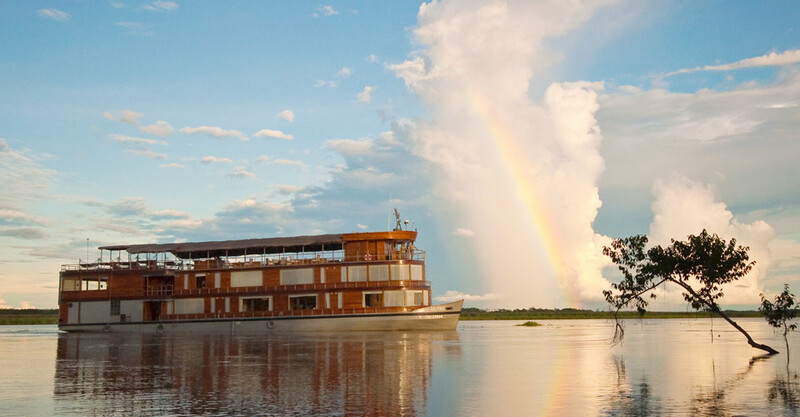 The river is home to some of the largest wildlife populations in the Amazon including pink and gray river dolphins, troops of howler monkeys, elusive sloths, flocks of brilliant macaws and bright butterflies. 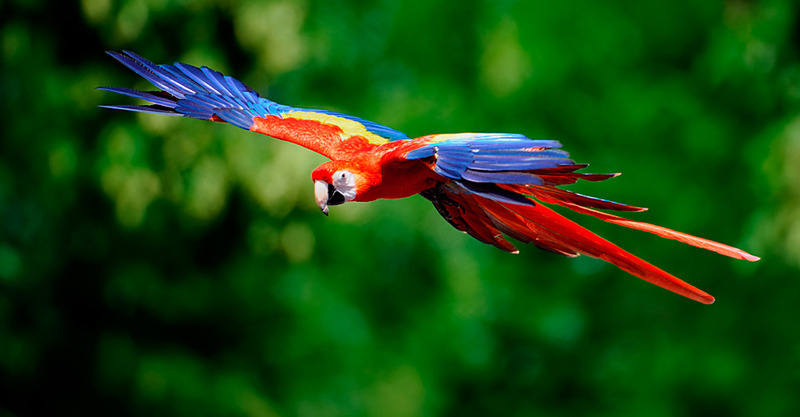 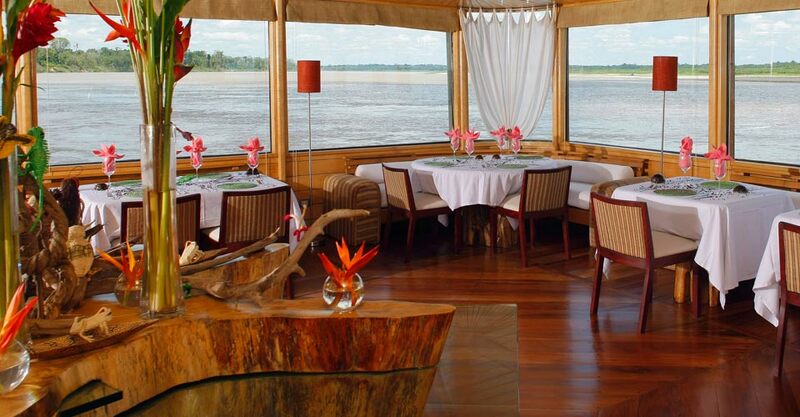 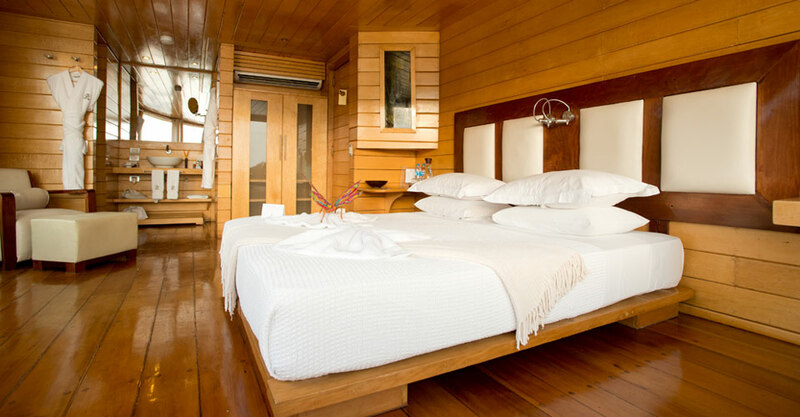 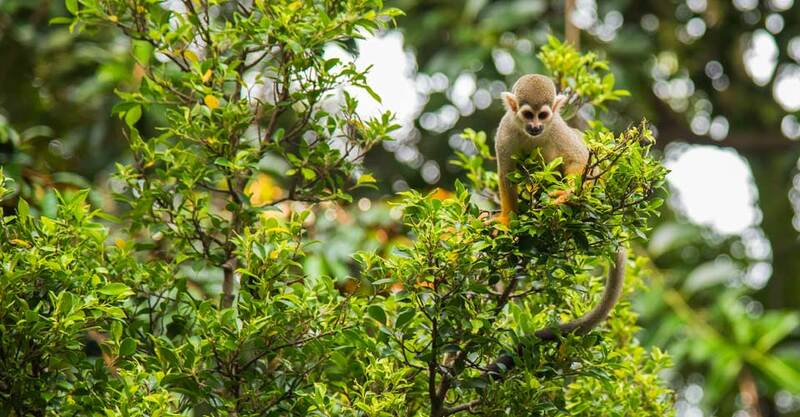 The vibrant environment of the Amazon is among the most exciting destinations for any passionate nature lover.